Being able to get your daily amount of fruits and vegetables in is important for your health. But, while you know very well that super green smoothies are loaded with fruit and vegetables, sometimes you just need to change things up a bit. 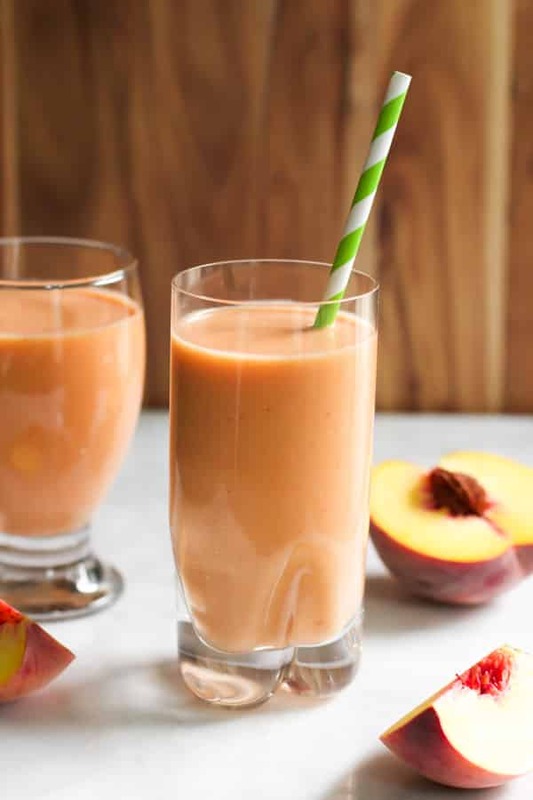 Here are 5 recipes for superfood smoothies that aren’t green! 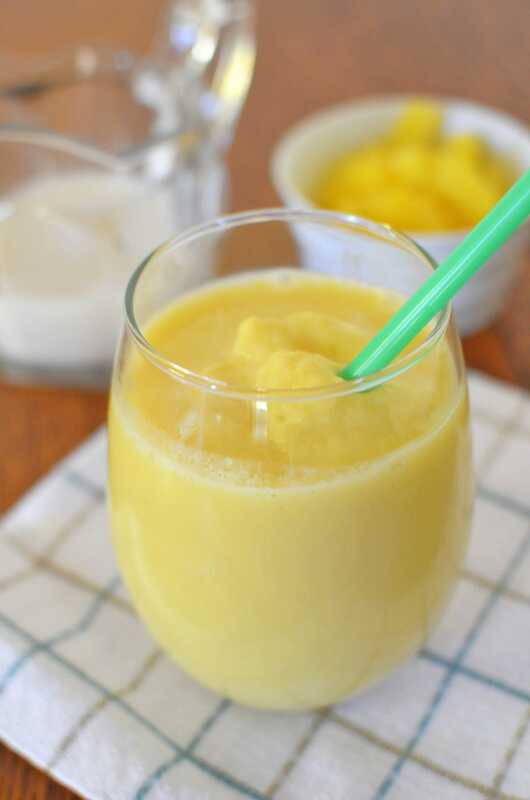 Blend all together in a blender until smooth. Enjoy! Give one or all of these recipes a try and let us know how it goes! 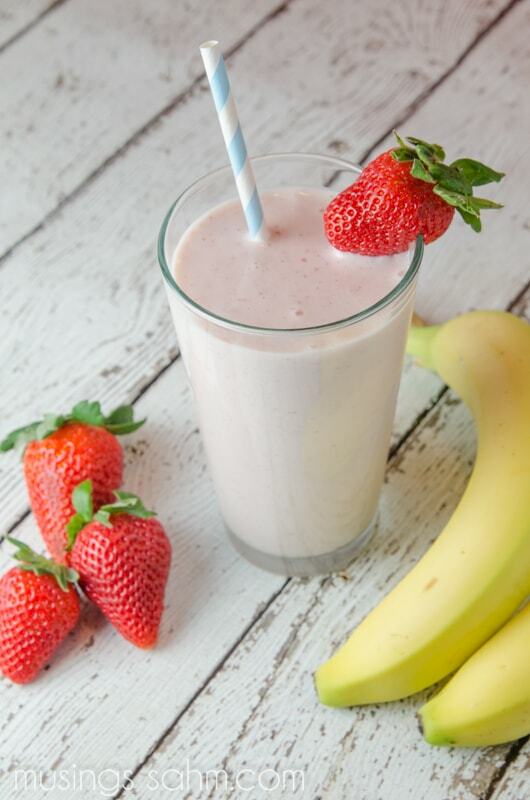 Do you have a favorite healthy non-green smoothie that you just can’t live without? Please share with us in the comments below!